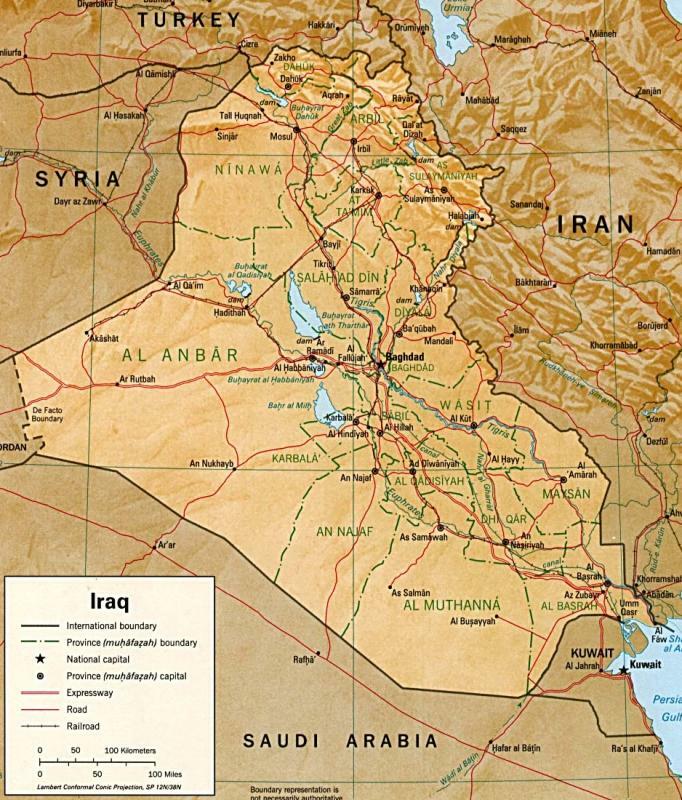 Sahl Sinjar Airbase is located approximately 350 kilometers North of Baghdad, and about 100 kilometers Southwest of Mosul. 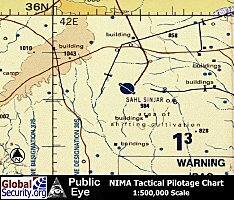 The airbase is served by a 9,800 foot long runway, and there are two parrallel taxiways that could be used as emergency landing strips. 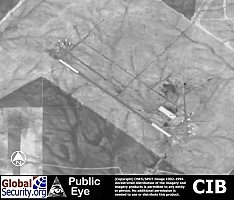 There are at least 8 hardened aircraft shelters visable in the 1995 CIB imagery. 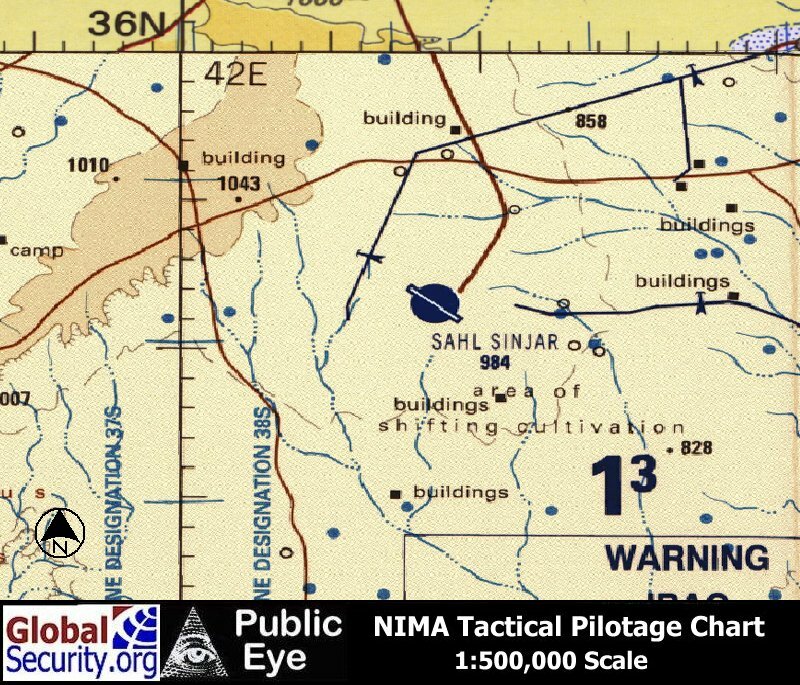 Russian 1:200,000 scale map of Sahl Sinjar Airbase as of 1985. 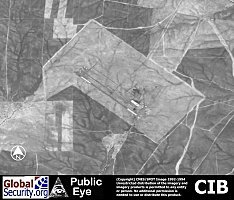 CIB overview of Sahl Sinjar Airbase as of 1995. 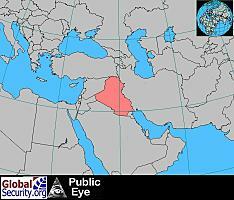 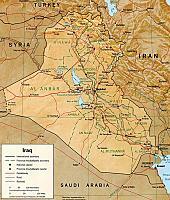 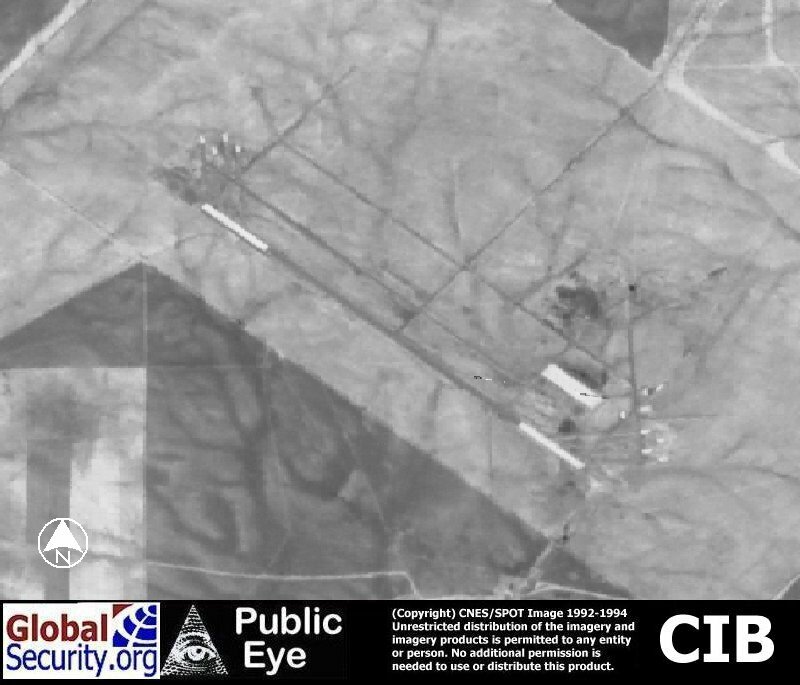 Sahl Sinjar is served by a 9,800 foot runway. There are at least 8 hardened aircraft shelters visiable in the 1995 CIB imagery.